According to a famous saying, reaching to peak is not difficult, but survival. 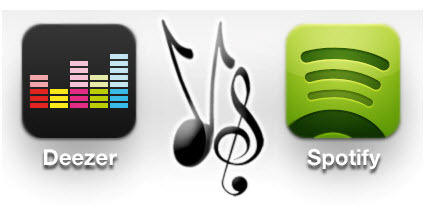 Spotify became pioneer in the industry by proving itself as one of the best applications facilitating music streaming. With an array of more than 30 million songs and 60 million users, Spotify occupied the top position in music apps. While there is a linear relationship between number of fans and expectations, company took several initiatives to live upto those, and development of Spotify Widgets was one of them. Company wanted to make its users avail the facilities like playing, pausing of music through a web page and not a client, sharing of their playlists across the web, making their friends follow them and their artists etc. Thus, not only Spotify widgets and APIs were launched, but the code to embed them in the webpage were also rendered in the form of iframe. This move was well appreciated by the users and soon after the launch, thousands of web sites were witnessed for blending their codes with those iframe tags and bringing the play/pause widget to their pages. However, the piece of code was not produced for Node/JS or other technologies, yet developers implemented the available APIs and embedded the widgets to increase the traffic on their sites. Among the several widgets of Spotify, Play button, Follow button and Artist’s page are the most popular ones. The most useful feature in any music application is play/pause of songs. Play button is a very handy utility. Unlike Play button widget, the development of Follow button had several objectives. Follow button not only facilitated clients in making their users follow them, but also aided in publicity and advertisement of Spotify. While the Artist’s Page can be made using two standard widgets which fetch data from web APIs. Artist’s Page acts a temptation and keep the users bonded. Collectively, all these three can be placed in the category of music control widgets. Having this widget on your blog/website etc makes it very easy for the users to play song remotely. All they need to do is a click. Play button can be made for playlists, artists, albums or any other collection of melodies. 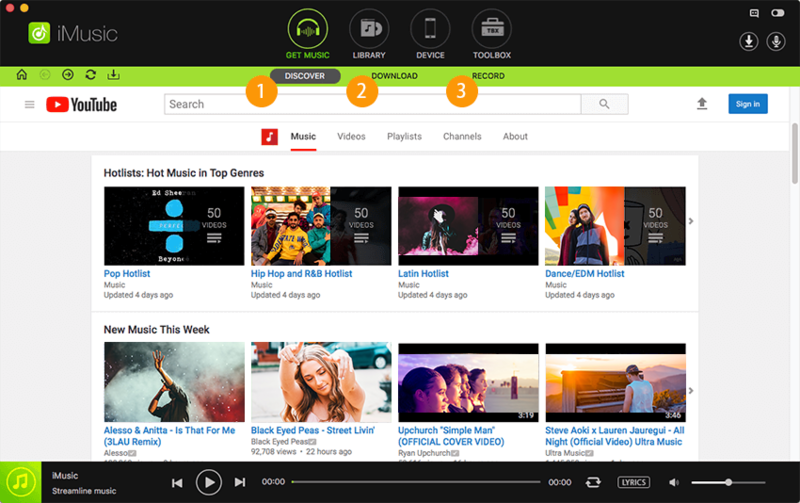 Instead of switching to web/desktop client for playing songs, most of the users prefer to play it them through Play button widget. 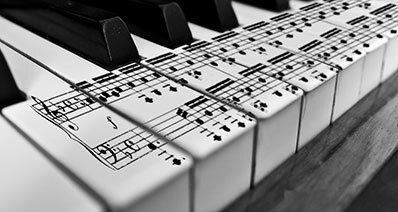 This is also appreciated by the blog owners as the users do not need to leave the page for listening music. The widget works in following manner. As soon as the user clicks the button, music starts playing. 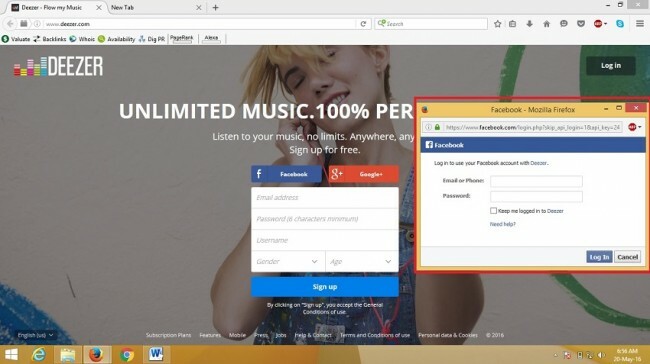 While in the case the user is not registered in the Spotify user base, or not logged in, he is asked to either login or sign up and download the client, depending upon the scenario. Above all, the programmer of the blog do need to write the code for this navigation, and APIs make it all possible. To match the appearance of widget with the look and feel of the web page, different themes are available. However, Spotify do not allows for any customisation in the widgets yet. Thus a user cannot change or alter the design according to his needs. Further, features like auto play, immediate synchronisation, visibility of starred tracks, shuffling of songs are still not available in the widget. Critics say that developers should work over these and must bring a fully loaded widget. The Follow button was to make the web visitors follow blog owner’s Spotify profile or any particular Artist. Music freaks want to share their taste with the world and the widget makes them do so. Follow button is also endorsed by the businesses who want to raise their followers and eventually increase their trade. As, not many people show interest in installing a native app or in accessing the service through desktop client and hence follow button turns out the only way to share your profile with those. While the best part is that such a useful stuff is available for free. All you need to do is to visit the Spotify website, copy the iframe code and implant it in HTML code of yours. Spotify made it very easy to bring these widgets on your website by providing the codes which do not calls for any alteration. These codes and the implementation methods vary according to platforms.